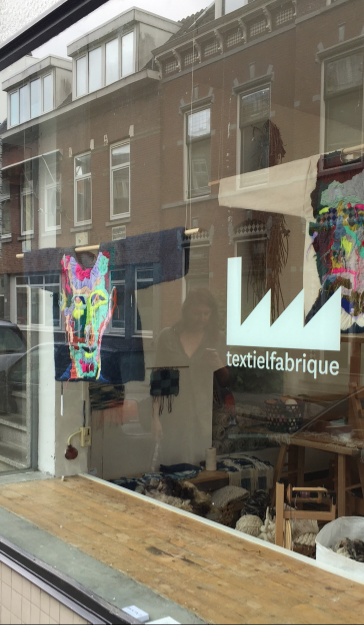 We at Watiets treated ourselves to a day of inspiration and traditional needlework. 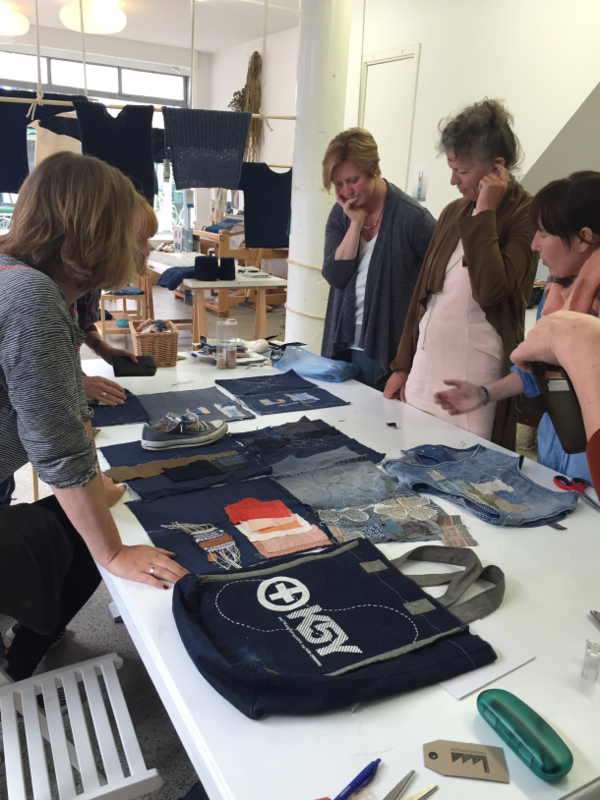 Maaike from Textielfabrique hosted a wonderful Sashiko workshop in her beautiful workspace in Rotterdam. 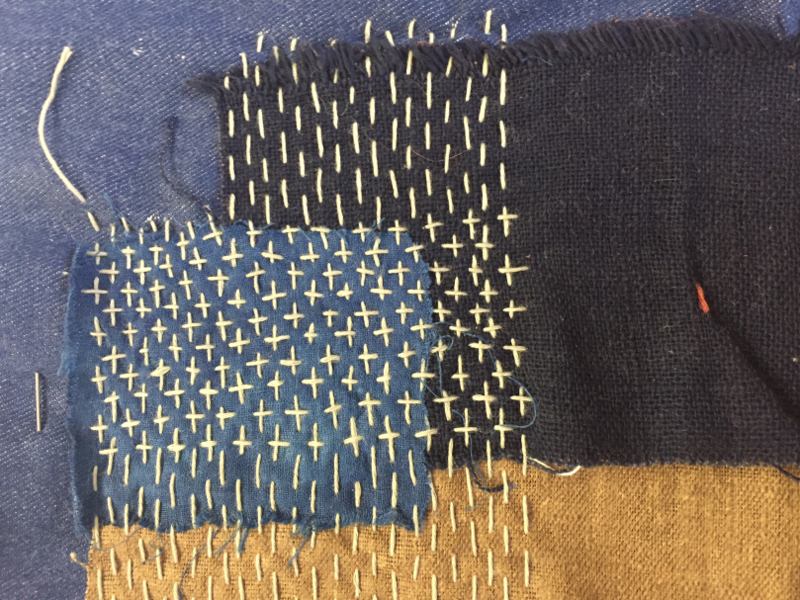 So we learned all about traditional fabric repairing (Sashiko), how to stitch and how to decorate. 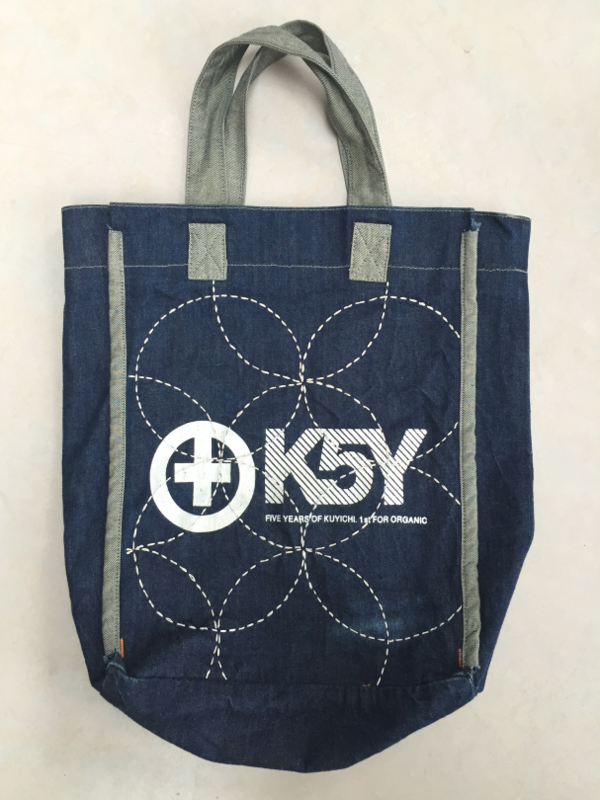 Very useful (having 3 boys means mending lots of knees in jeans, great practice!) and very pretty and inspiring. 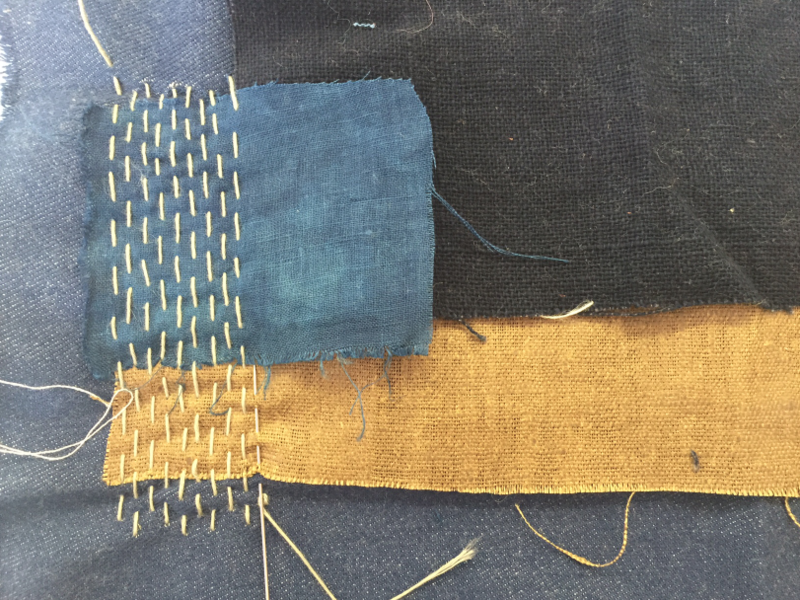 We also learned a lot about Indigo, did you know the dye does not infiltrate the thread but adds a layer to it and therefore strengthening the fabric? 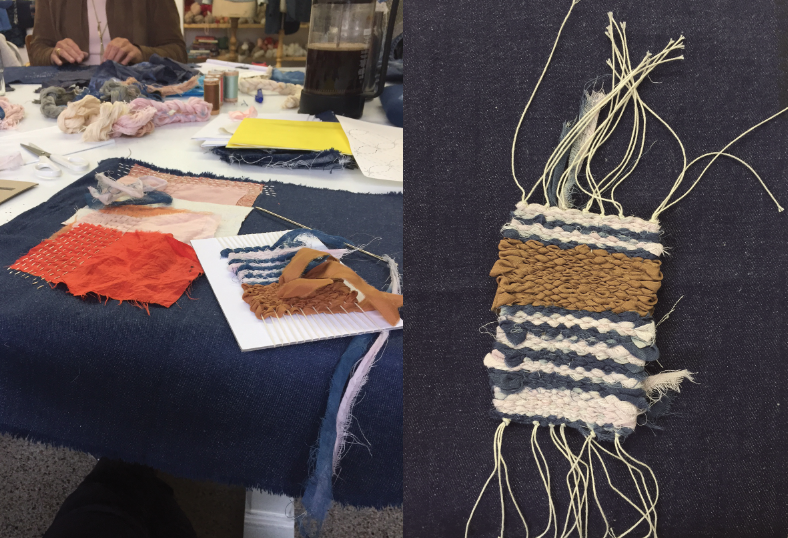 We had such a great afternoon, working with hands instead of Mac is a great way to recharge our Watiets energy. We are already thinking of which workshop to do next! Admiring each others work at the end of the day, such pretty results.